The company was founded in 2000 and has almost 20 years’ experience, it was acquired by Pascal Beaulieu in 2018. With his experience in construction and project management, Mr. Beaulieu has already started his succession plan well. Unique Windows now offers new services such as insulated glass (I.G.) replacement. New members also joined the team to ensure excellent customer service. 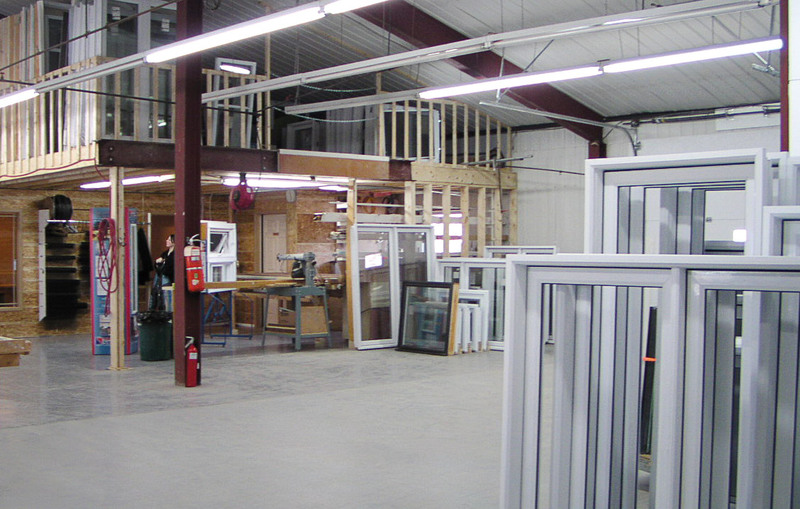 The company’s philosophy is to aim towards having the best collaborators and the best components in the industry offering doors and windows that exceed the highest quality standards. Good service, quick delivery and versatility, are the company’s priorities as well. As manufacturers, we can custom make doors and windows according to your inspiration and offer quick delivery. Moreover, having no intermediary, you always get the best value for money. Doing business with us brings peace of mind, we take care of everything, doors and windows’ measurements, good advice, production, and we even offer to do the installation. As a result, you avoid any possible errors, save time and your satisfaction is guaranteed. At Unique Windows, we don’t compromise quality. We use the best components in the business, which allows us to satisfy the most demanding customers. In addition, our products exceed the highest energy efficiency standards in the business. We serve Eastern Canada and New England.